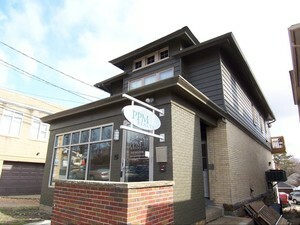 www.PPMPropertySearch.com is one of the most in most comprehensive search engines in the Pittsburgh area and with our Listing Alert Program, you can be notified any time a new property that meets your criteria hits the market on a daily, weekly, or monthly basis...all determined by you to meet your needs. 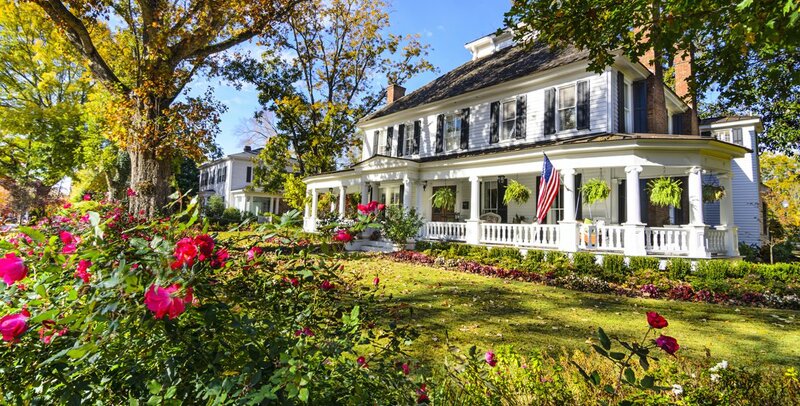 PPM Realty's Expert Agents are here to answer any questions that you have about your search, property or to schedule a showing for anything your find here. PPM Realty is one of the fastest growing Real Estate brokerages in the Pittsburgh, currently ranked #12 in the Pittsburgh region, but growing. With over 30 Years in the Pittsburgh Real Estate Market, you can rest assured that you'll get the market, contract, and expert advise that you'll need as a home buyer or seller in this market. PPM Realty's construction division is constantly in the process of rehabbing and building new construction homes in the area. For Information on what is upcoming in our portfolio contact us today. Additionally, if your just browsing for homes but are need of a rental property, our Property Mangegement Division has hundreds of rentals in their portfolio and surely can find something to suit your needs - visit www.PPMRealty.com for more information.